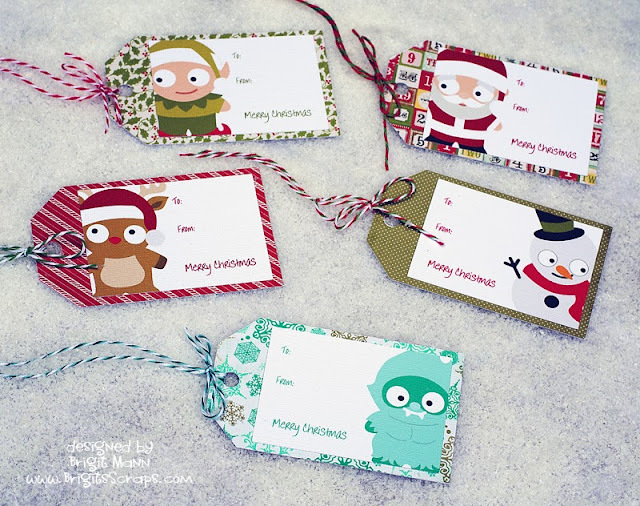 Brigit's Scraps "Where Scraps Become Treasures": Christmas Tags with Cuties! these are adorable Brigit!! Did you print and cut the background paper on the tags too? OMGOsh this tags are adorable!! Hugs! Hi Brigit! 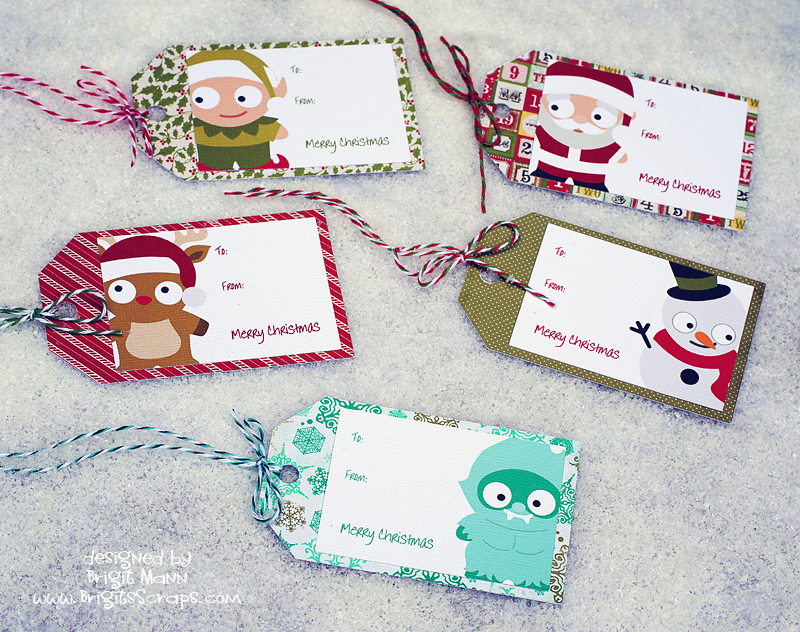 Love these tags! The cuties are adorable and thanks for the shout out too!